SOFTDRINK brand Mountain Dew held its first ever Dew Day on Saturday at Market! Market! in Taguig City to launch its partnership with the Philippine Southeast Asian (SEA) Games Esports Union. The fun-filled day full of activities brought together all kinds of gamers - professional, enthusiasts and newbies, who took part in the real-life and virtual activities. They also battled with their favorite characters at the Tekken Free Play Zone and at the Nintendo Switch zone. Melai Lazaro-Javier, PepsiCo Category Manager for Juices & Water, was pleased with the turnout of participants. 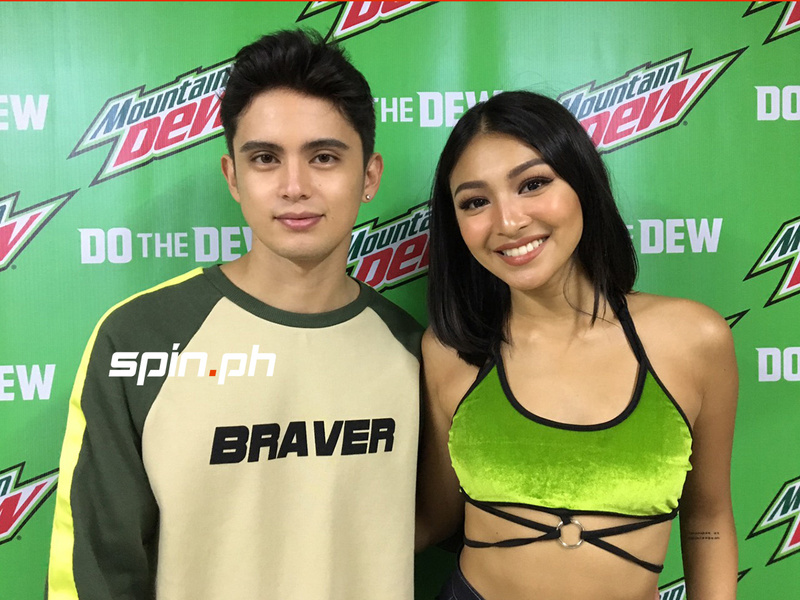 During the Dew Day, Mountain Dew also introduced its newest ambassadors James Reid, Nadine Lustre and Bret Jackson. It was a thrilling experience for Lustre, who grew up enjoying video games when she was young. 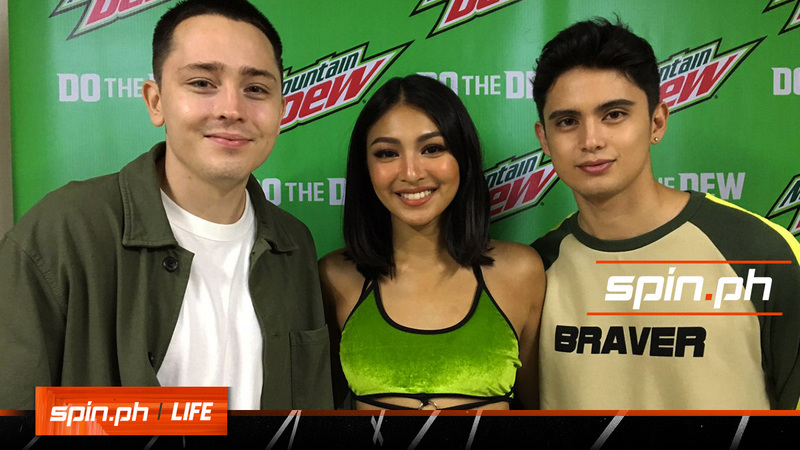 “As a kid I would play computer games, console and computer also online so I think this is the time na esports is a thing now, it’s becoming a national sport kasi like in the states it’s a legit tournament,” she said. Reid also shared a piece of advice to the parents who are not open to the idea of their kids who are into esports. “I think it’s hard for them to understand because they grew up in a different time, I don’t see a problem playing video games you just have to balance it out. Anything is bad if it’s too much,” he said.